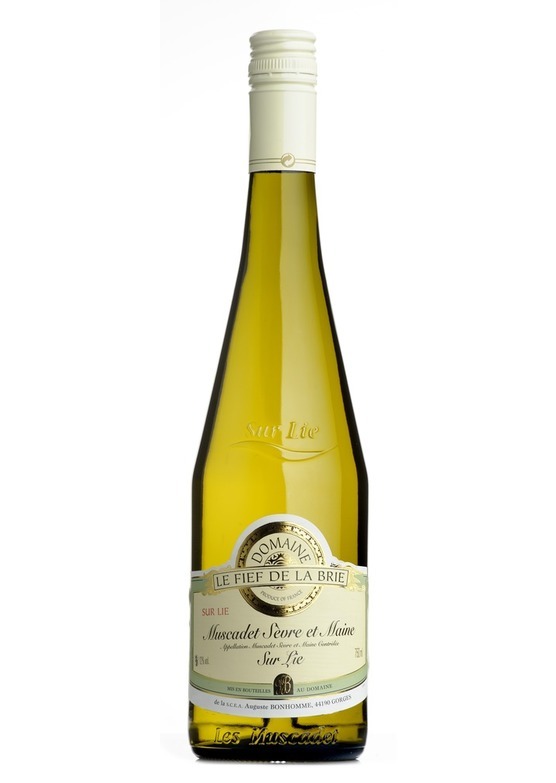 Lively, fresh Muscadet displaying citrus fruits with a little yeasty richness due to the six months 'sur lie'. Produced using grapes from François Bonhomme's (who owns around 15 hectares in the area) finest vineyard 'Fief de le Brie'. Possibly the best wine around with oysters.